PNC Bank is launching a reloadable SmartAccess Prepaid Visa card. 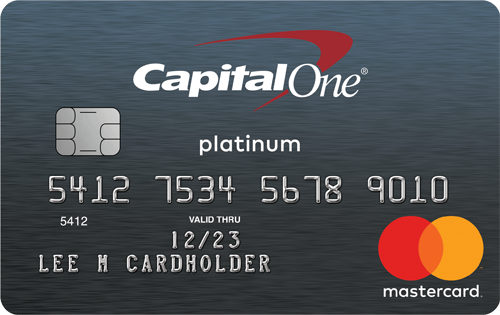 The card is available in the 2,900 PNC branches but a traditional bank account is not needed for this card. 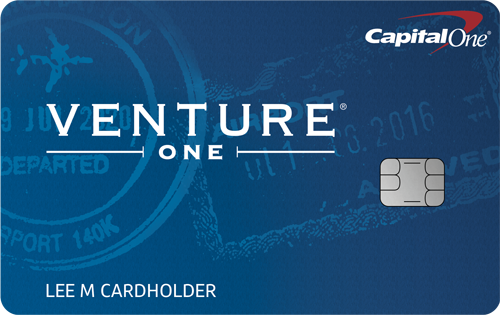 Since the card is not linked to a bank account, there are no overdraft fees. Cardholders can load their paycheck and other benefits with direct deposit. 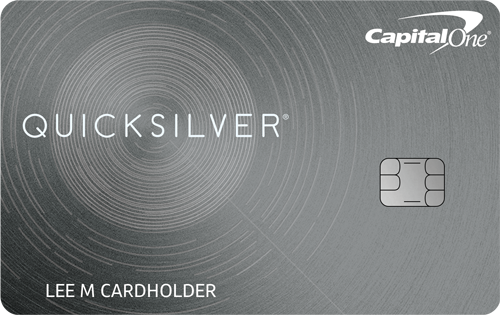 The card can pay bills, as well as online and point-of-sale transactions. If you want cash back with your purchase, press “debit” and use your PIN.